Well, what's the fuss all about? Isn't Friendship Day much more than the number of Bands on your wrists, number of BFF cards that you receive, number of selfies and number of posts on social media? It indeed is. Of course, Friendship is not about just one day, but is a lifetime commitment. 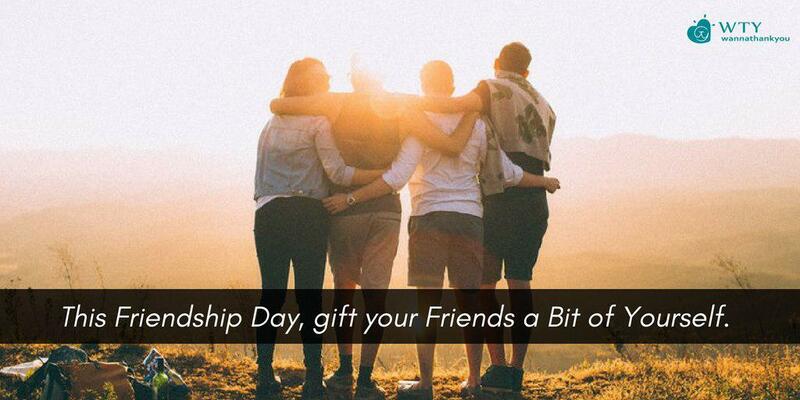 However, since the founder of Hallmark Greeting cards put a great deal of effort to originate 'Friendship Day', let's make it a tad more special. Yes, the branded watch or dress on display do look so appealing that you cannot think of anything better than that to gift your friends. Don't worry about the perfections of your gifts, as long as you do it all by yourself. Just remember, your friends continue to stay with you beyond your imperfections. Funnily, your Friendship value is not weighed based on the value of your gifts. Try gifting your friends some personalized gifts like a picture collage, or make videos or anything that you can think of. Just make sure the gift speaks more about you than about its Cost. Your friends for sure know your songs are worse than the donkey's bray (Unless you are a professional singer- bathroom singers excluded). But don't let that stop you from having fun with some music. You and your friends can get together and write about the memories that you share together. Polish your memories with some rhyming words and repetitious lines and voila! You've got a song of your own. Try singing it in different tunes, and you'll be surprised to see how fun it can get. If you've had a lot of sleepover memories with your friends, then 'Movie Marathon' is something that you would have tried very often. This Friendship Day, try a 'Photo Marathon'. Go through all your pictures together and try re-living your memories. See how many of the memories you can recall, and you will be amazed by the long journey that you've traveled together. Technology has been taking over almost all the professions in the world, don't let it take over your friendship too. Though you spend a lot of your time with your friends physically, it's with the electronic gadgets you choose to spend the time mentally. Whether you decide to have an awesome party for this friendship day or to stay at home doing nothing, let it be a day without the network. Friendship is not about how long you and your friends spend time together, but it's about the quality time. Cut off the network for a day for a FUNship day! Being together for so long with your friends, you may not be an alien for taking rain checks for trips and travels. Take a random trip without any planning. Try to discover places that you were totally unaware of or simply roam around. 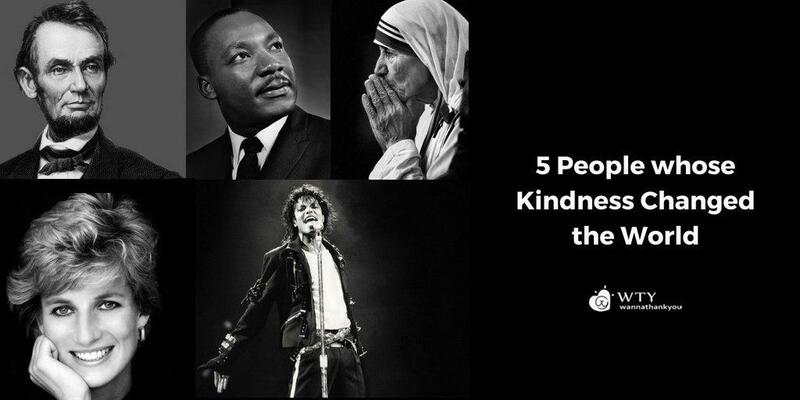 Sit back and imagine how different your life would have been if not for those annoyingly amazing friends of yours. Make this friendship day special by gifting a bit of yourself to them. 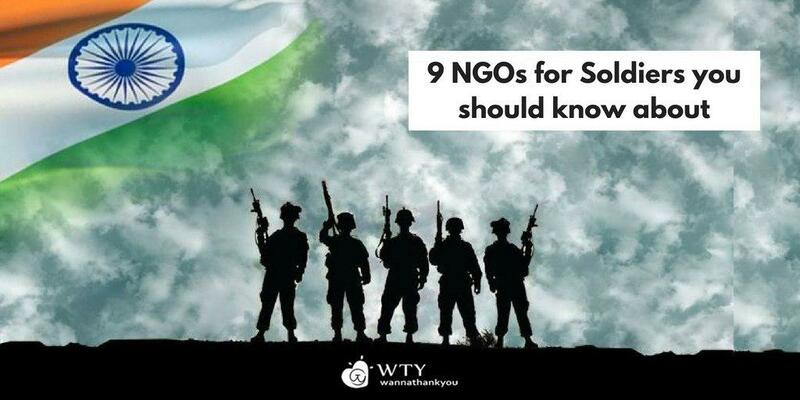 9 Ngos For Soldiers You Should Know About.